What is My Glam Squad? 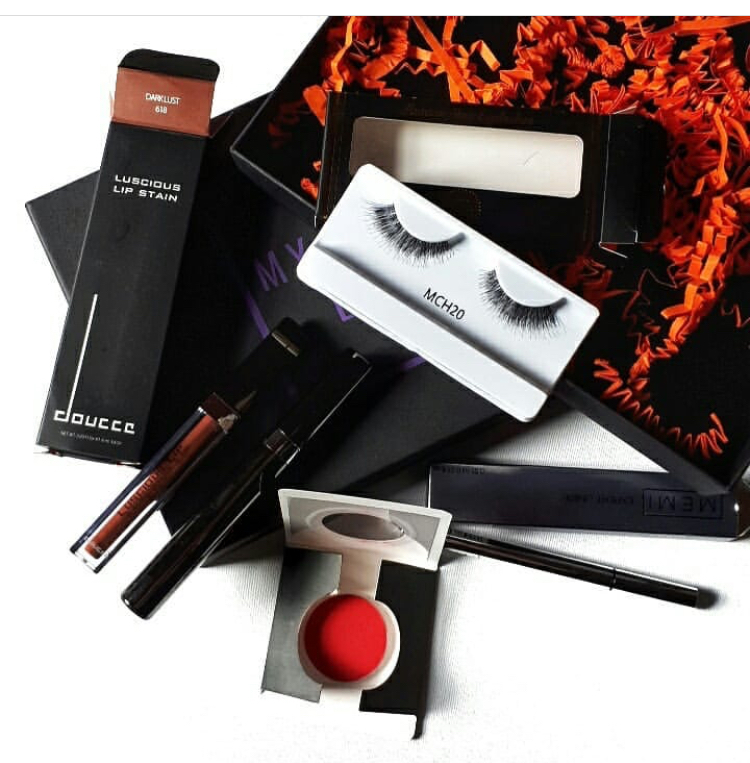 Our exclusive Halloween My Glam Box. Featuring best-selling make up artist recommended treats, grab yours whilst stocks last! *Shades and products may vary from photo due to stock availability. Our exclusive Radiant My Glam Box. Featuring an award winning product and make up artist recommended treats, grab yours whilst stocks last! Our beautiful Rose Gold My Glam Box. Featuring 7 make up artist recommended treats, grab yours whilst stocks last! Our exclusive Unicorn My Glam Box. Featuring Unicorn themed make up artist recommended treats, grab yours whilst stocks last! Our exclusive Autumn My Glam Box. Featuring skin prep and make up artist recommended treats; this is the perfect collection to prep your skin for the colder months. Grab yours whilst stocks last!